Simon cowell salary: how much money does he have? Getting an accurate idea of how much the Simon Cowell salary contains is nearly impossible because he makes most of his money through businesses he owns, so you’d have to be aware of what he pays himself to make an accurate judgement. But because he’s so famous, he’s featured on all sorts of rich lists which give us an idea of the sort of money he trousers each year. If you’re featured on Forbes rich list, you’re doing something right. Each year the American business magazine publishes several rich lists that rundown the world’s richest people, companies, sporting teams and celebrities among others. Their website, forbes.com has a whole host of lists you can look through if you’re interested in who’s who in all walks of celebrity life. Britain’s favourite export to the US is one of the top people on the magazine’s highest paid American TV personalities list with an estimated $95million per year coming his way. That though hasn’t put him ahead of the competition as he has to share top spot with America’s Got Talent judge Howard Stern. With an estimated net worth of $425 million, Cowell is a media star who’s shining very brightly at the moment. 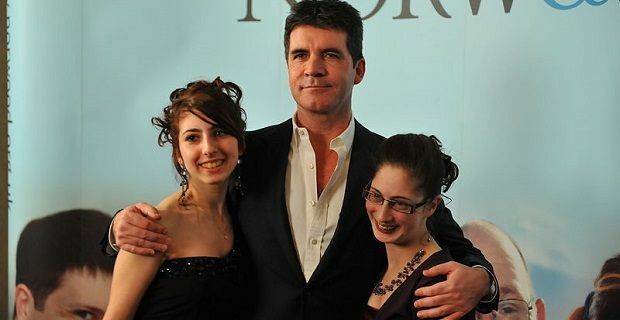 Along with his regular appearances on TV shows, Cowell is also a record producer and the owners of Syco, a TV production firm who are responsible for the highly successful shows The X Factor and Britain’s Got Talent. The man who brought us Robson and Jerome and Westlife also did some good work by introducing the world to Susan Boyle and Leona Lewis. He hasn’t had it easy as he had to battle Simon Fuller in court after Fuller alleged that Cowell’s X-Factor show infringed on the copyright Fuller established with Pop Idol back in 2001.